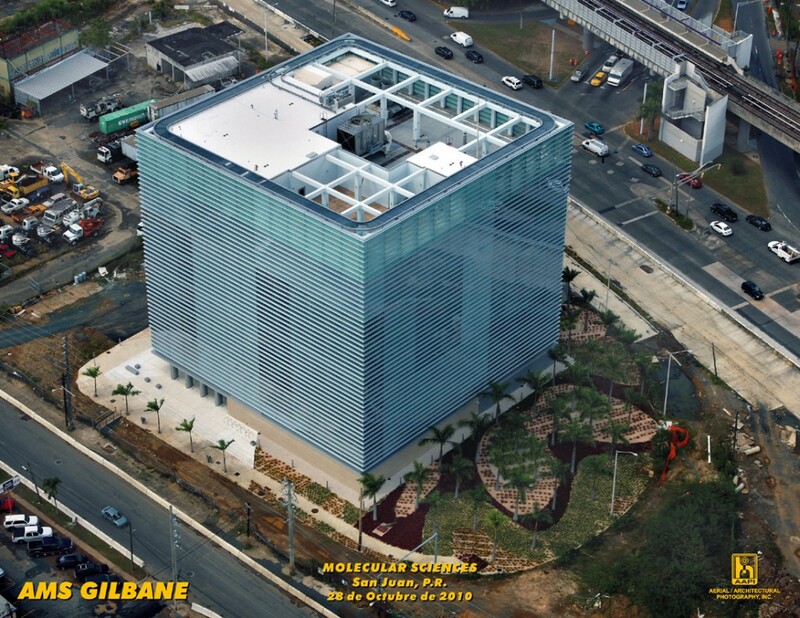 Preconstruction and Construction Management services at risk with a GMP are being provided for this first facility in Puerto Rico designed to support and promote advanced research in the molecular sciences. The building is designed to meet the needs for cutting-edge research in Puerto Rico for the next 25 years. Research space will include both wet laboratory bench and space and dry laboratories used for computation, imaging and electronics featuring standardization, flexibility, adaptability, systems integration and ease of equipment sharing.